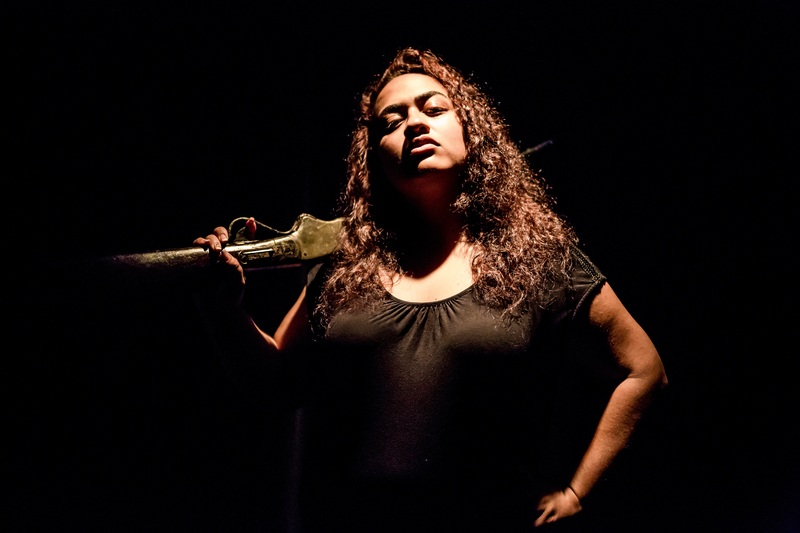 Te Rēhia Theatre, named in honour of the atua of leisure grew out of SmackBang Theatre Company, presenters of Raising The Titanics (2010-11) and is led by Amber Curreen and Tainui Tukiwaho based at Te Pou – The Auckland home of Māori Theatre. 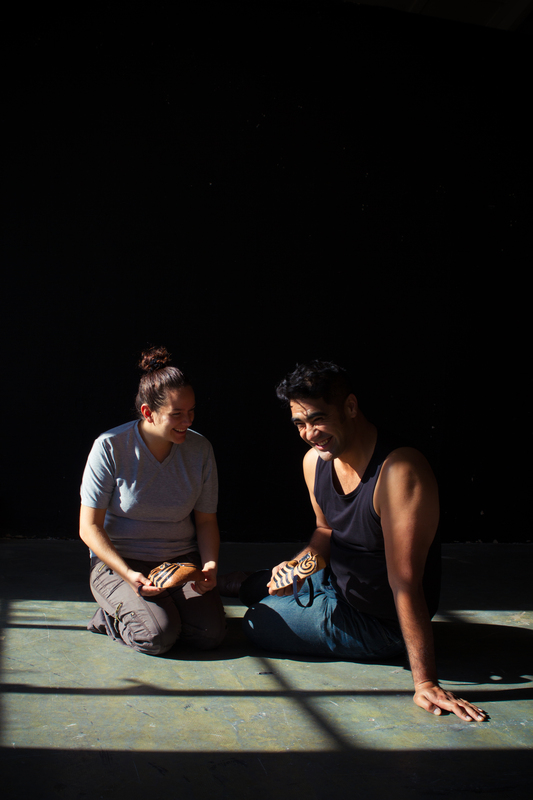 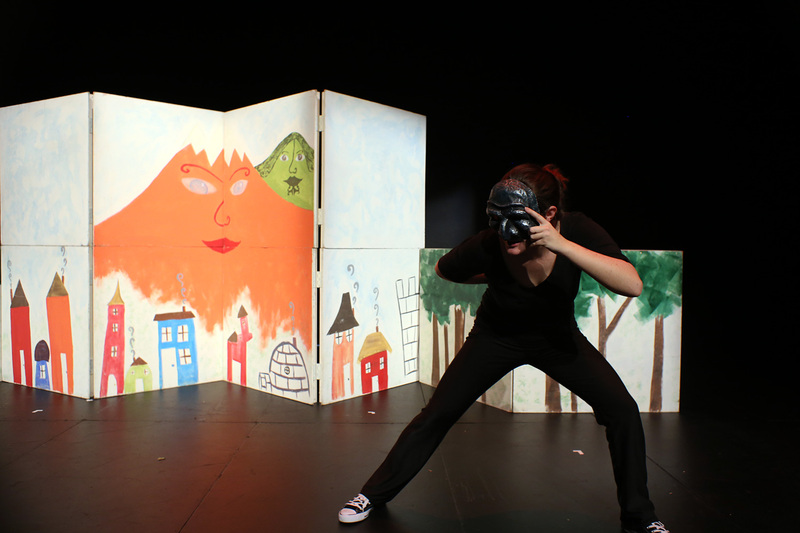 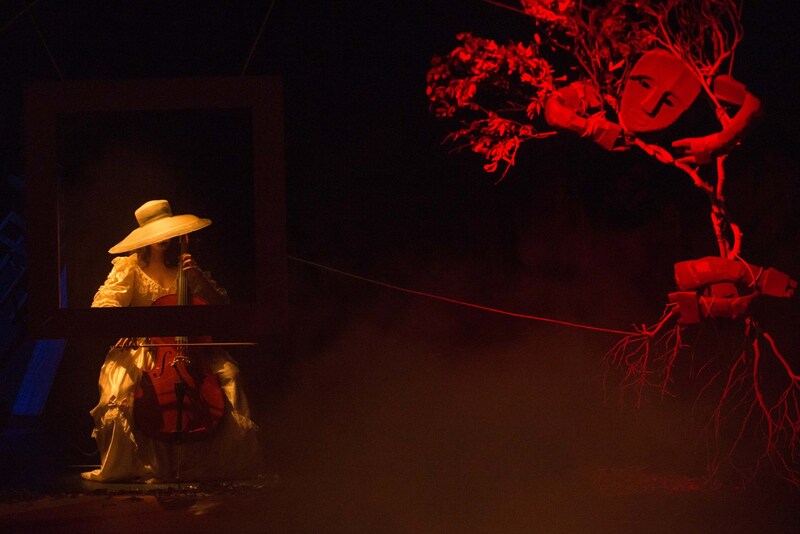 We’re passionate about te reo Māori in theatre and the exploration of innovate ways of telling Māoi stories. 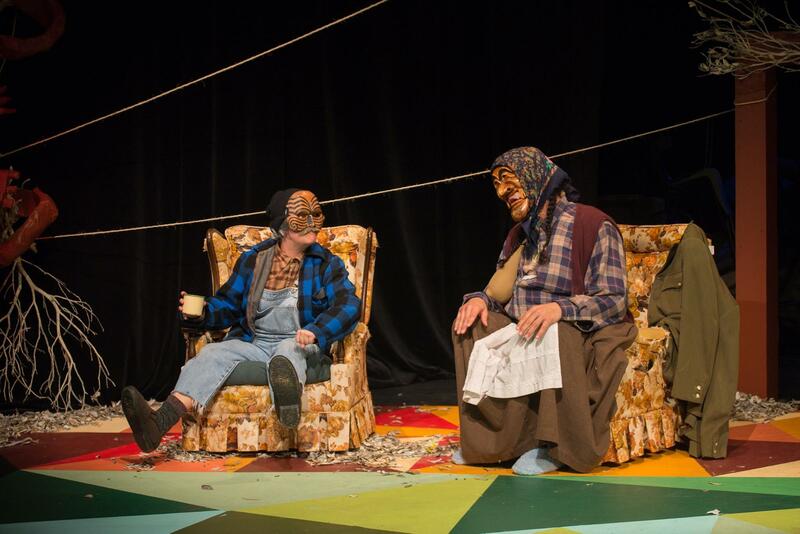 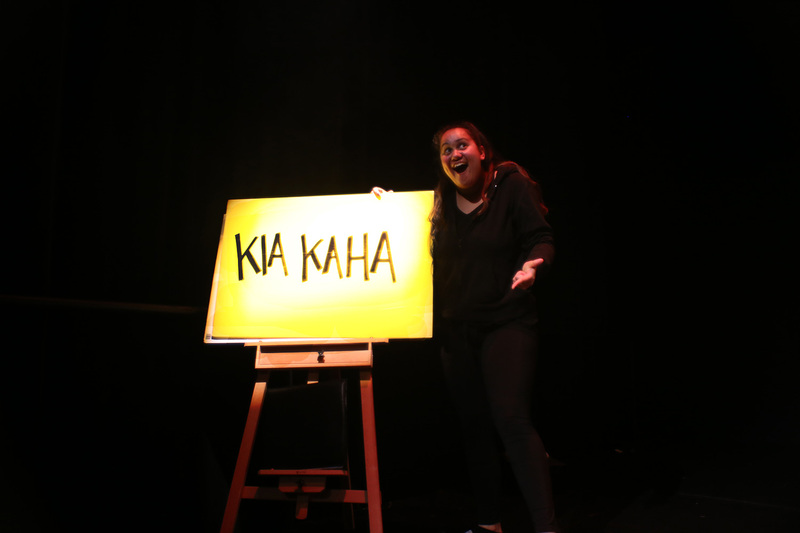 We have presented five annual years of Te Reo Māori theatre for youth and three te reo Māori works for theatre He Tūrū Māu (2018), E Kore A Muri E Hokia (2017), Purapurawhetū (2016). 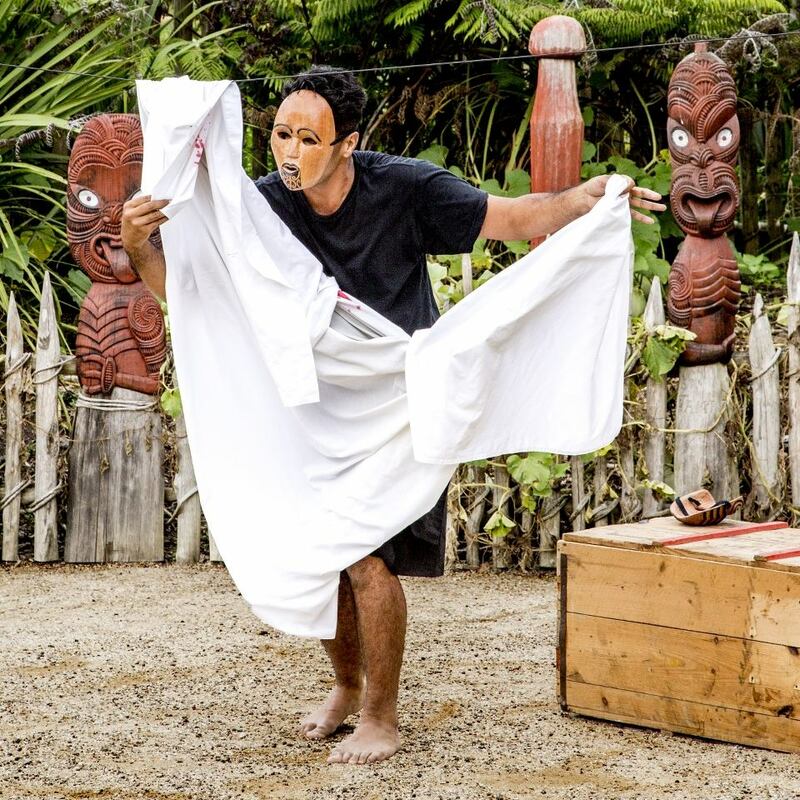 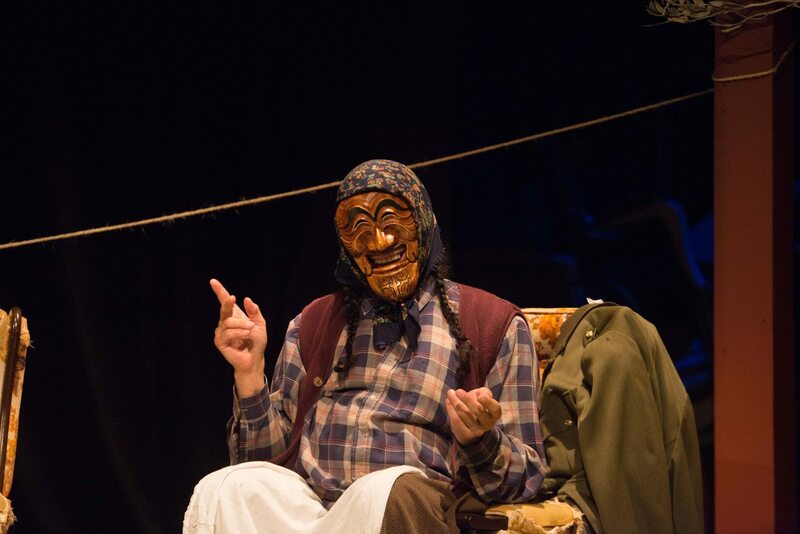 We are keen to support Māori playwrights and regularly present Albert Belz’s works including Te Awarua (2011-13), Maui Magic (2010-12), Great American Scream (2015), Yours Truly (2016), Cradle Song (2018) and Astroman coming up in 2019. 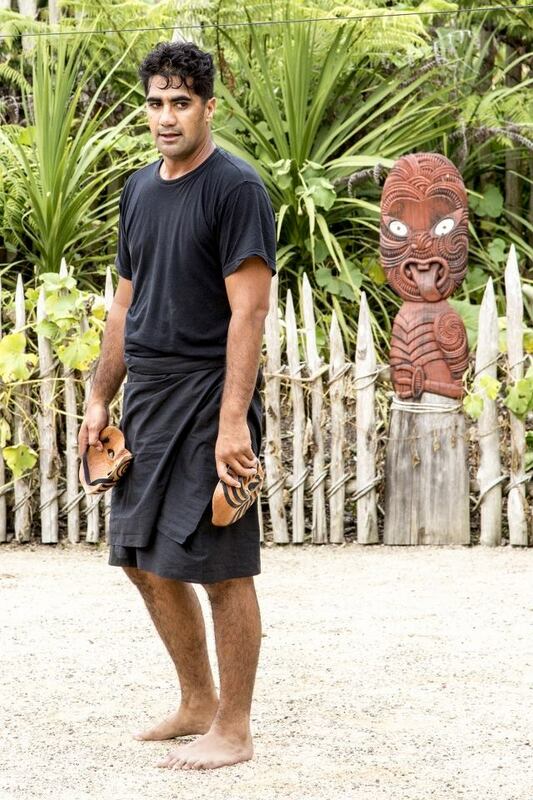 We also present Regan Taylor (Founding Company Director) SolOthello (2014-18) and Tainui Tukiwaho’s Hoki Mai Tama Mā (2014). 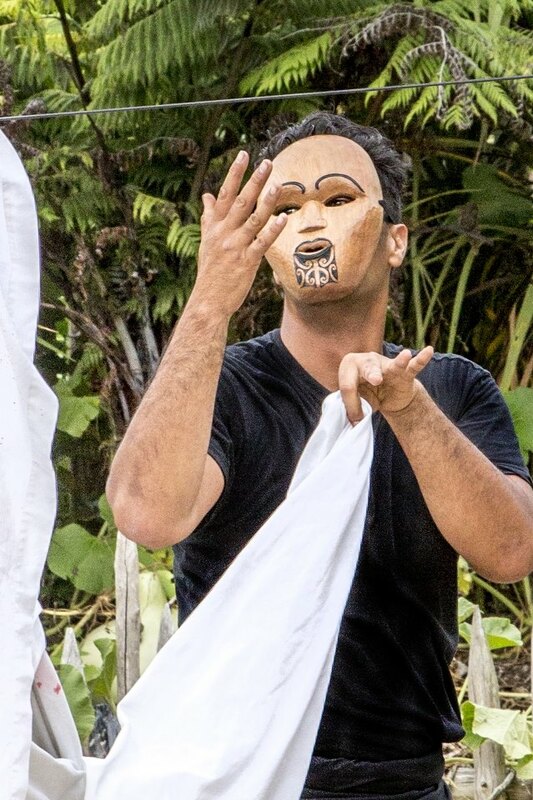 We’re also excited by our other whānau members – the Matarua (Masks) with which we have been developing Te Mata Kōkako o Rēhia; a new Māori performance mask form named for the masked face of the beautiful kōkako bird. 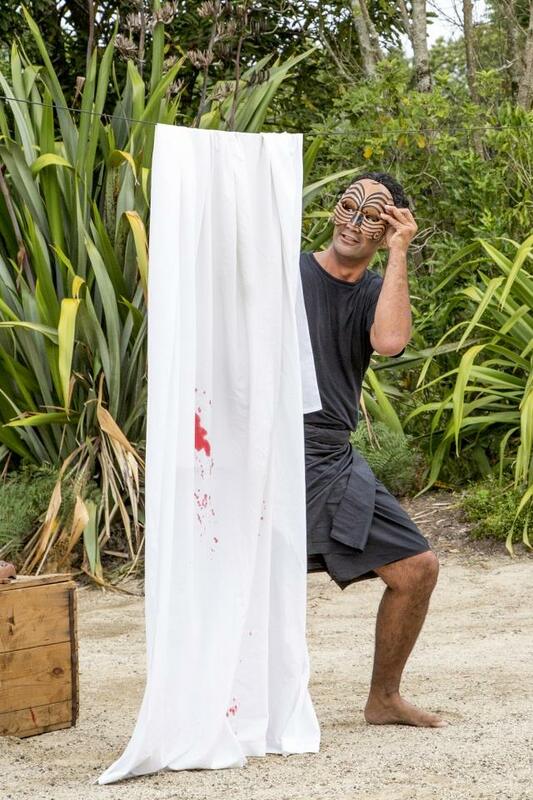 This form is based on the physicality of haka as well as the natural, mythological and modern archtypes within te ao Māori. 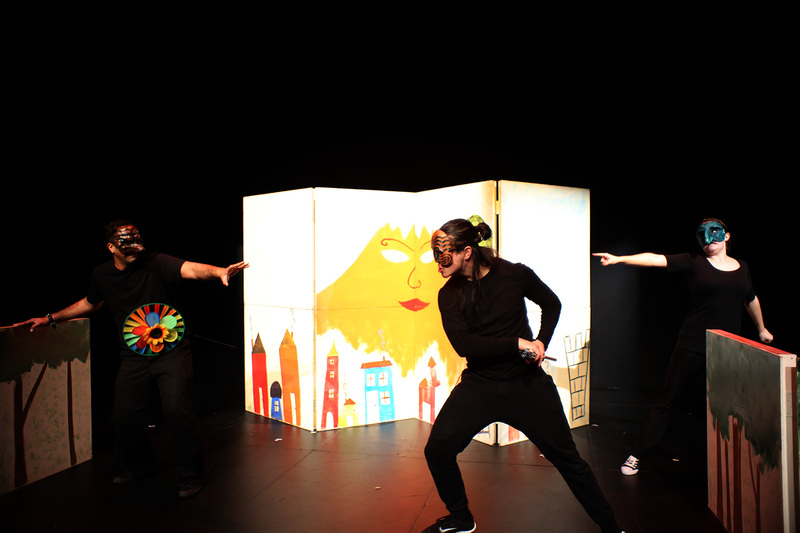 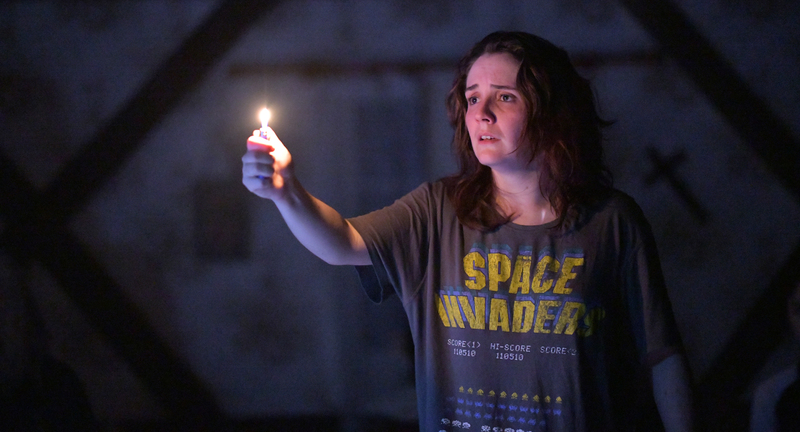 We are an independent theatre company and appreciate the support we receive for our projects from Creative New Zealand, Mā Te Reo and Auckland Regional Council.